Five years after acquiring McAfee for some $7.6 billion and rechristening it Intel Security, Intel Corp. announced on Wednesday an agreement with global alternative asset and private equity firm TPG to jointly spin out Intel Security in a transaction valuing the business at $4.2 billion. TPG is making a $1.1 billion equity investment. Intel will receive $3.1 billion in cash and retain a 49 percent stake. The company will revert back to the McAfee moniker. Channel-partner readers may recognize TPG as the recent buyer of RCN Telecom Services and Grande Communications Networks. Young went on to reiterate that the company’s commitment to partners will not falter, a statement that rings true given the partner-centric focus of competitors Kaspersky, Symantec and Sophos. The reasoning behind the 2011 acquisition – baking security into Intel silicon – has failed to pan out as expected. Despite a strong channel focus, slumping PC sales impacted both the chip strategy and sales of McAfee’s endpoint security software. 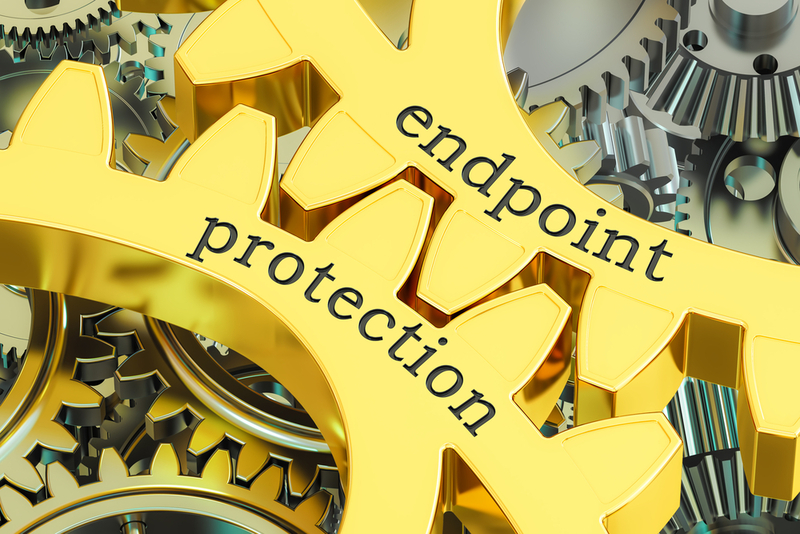 Intel earlier this year closed a deal selling the McAfee Next Generation Firewall and McAfee Firewall Enterprise to Forcepoint. That move was part of a revamped strategy to focus on a platform approach covering endpoints and cloud. 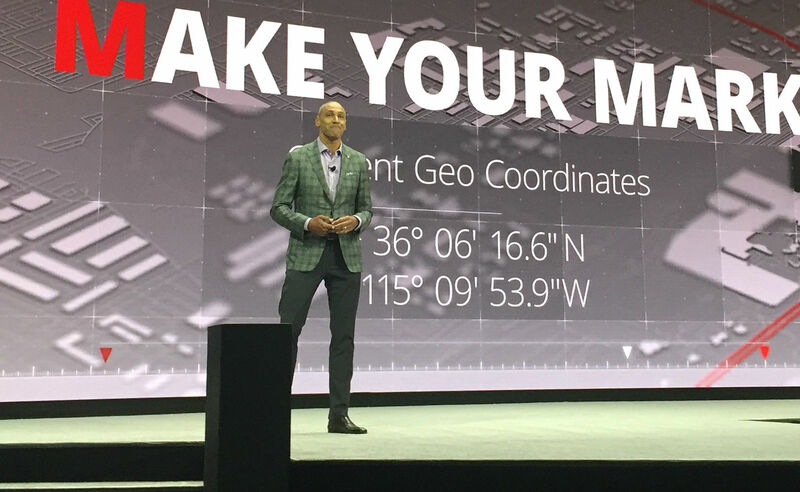 Richard Steranka, VP of Intel Security’s global channel operations, told Channel Partners in May that the company was well into that transition. … 250 million endpoints and detects more than 400,000 new threats each day. It employs some 7,500. Through the first half of this year, security-group revenue grew 11 percent, to $1.1 billion. Still, Intel Corp. has reportedly been shopping the business for several months. The transaction is expected to close in the second quarter of 2017, subject to regulatory approval.